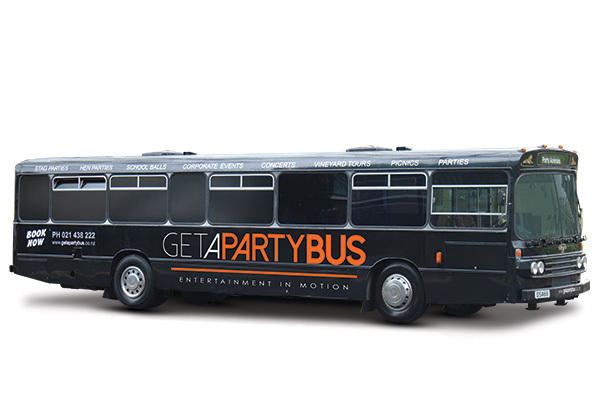 If you want a Party Bus for your School Ball, you’re in the right place! You’ll be blown away by our awesome transport options! 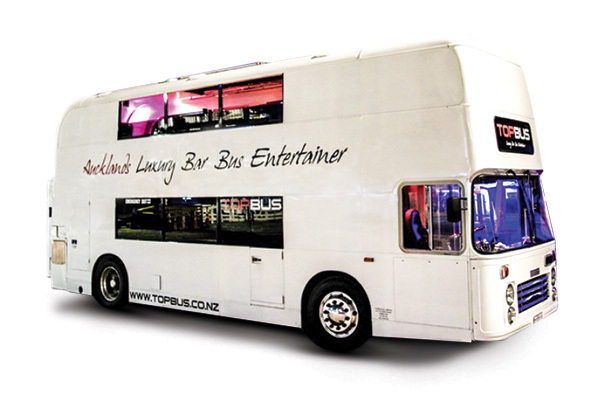 We have a range of brilliant and top-quality VIP party buses, limousines and other types of funky vehicles to hire to make your school ball even more exciting. 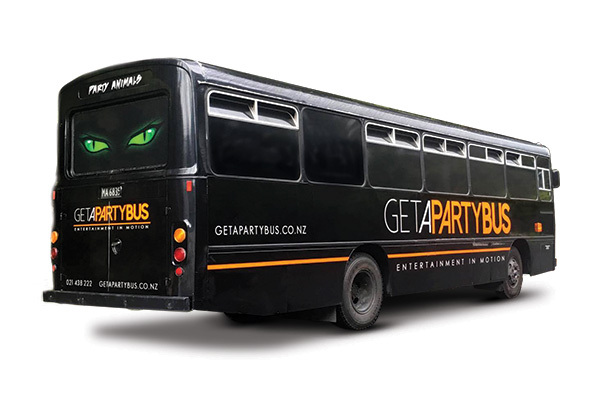 We have themed party buses, all with huge sound systems, limo or other funky seating arrangements, poles, and of course laser-light shows. 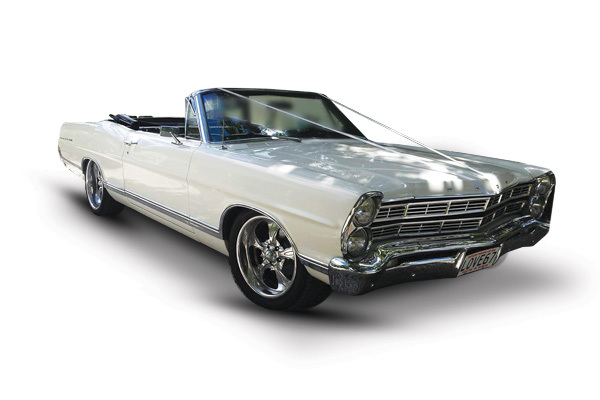 At School Ball Transport we have only the most exclusive and professional School Ball Rides in NZ. 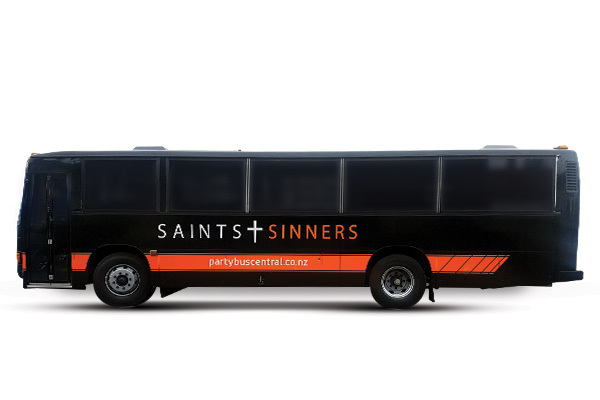 We have a good selection of Party Buses and Limo’s to suit all your budgets and capacity requirements.Our buses range from the most prestigious Topbus Luxury Limo Party Bus to our Tiger Lounge with kitch Tigerprint interior to our Saints and Sinners Party Bus with that real Disco theme. All buses have huge sound systems, Laser light shows, LED mood lighting and some have huge dance floors with poles. We pride ourselves on our professional service to you on one of the most important nights of your life. We are on time and our vehicles are immaculate with professional Chauffeurs to host your night. We will give you a good one hour drive to the ball no matter how close you are to the Venue, so you and your friends get to have that Party Bus experience and dance to your favourite tunes. All you need to do is book the bus, collect your friends money and get an awesome playlist together so your night is rock solid from the beginning to the end. So contact us for more information. Don’t worry. We have very affordable prices just for you and your mates! If you would like to enquire about booking one of our transport options for your school ball or have any questions, please fill out the supplied form and we will get back to you shortly. 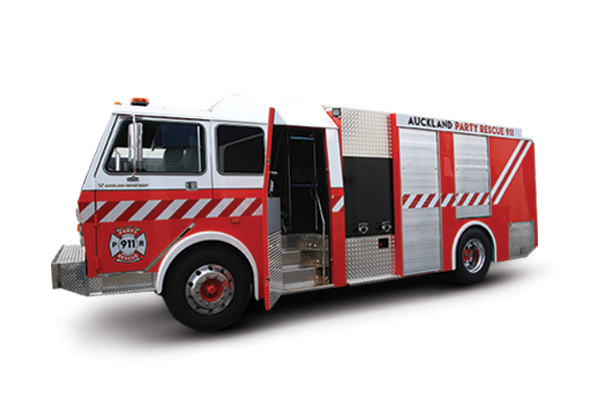 PLEASE NOTE: If your pick up address is over 30km from Auckland CBD, you wil be charged additional time and mileage. Copyright School Ball Transport 2018. All rights reserved.